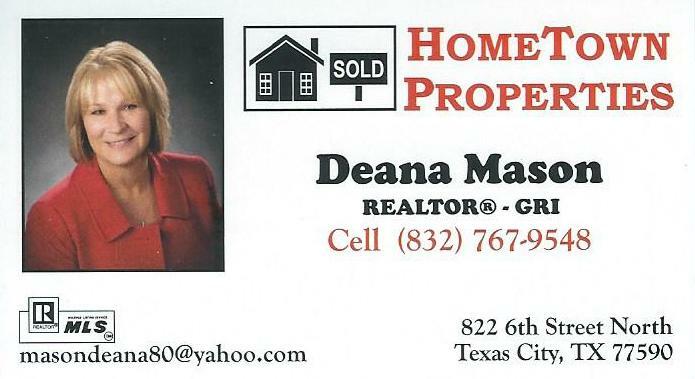 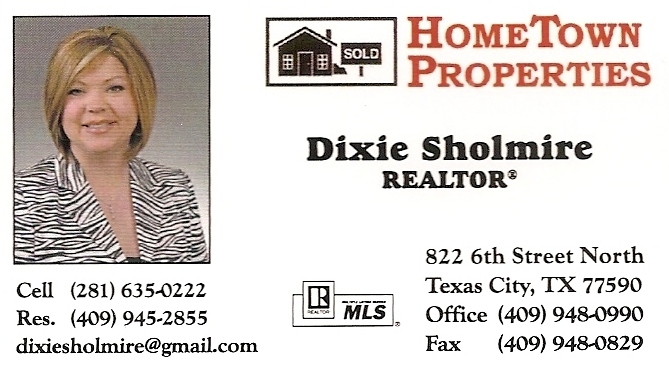 Whether you are planning to buy or sell, give HomeTown Properties a call. 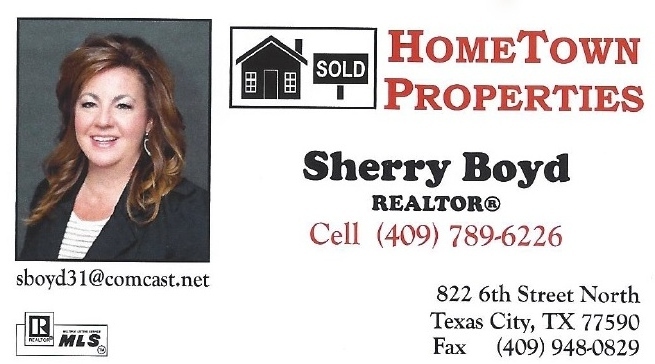 They understand your needs and will be with you through the entire process. 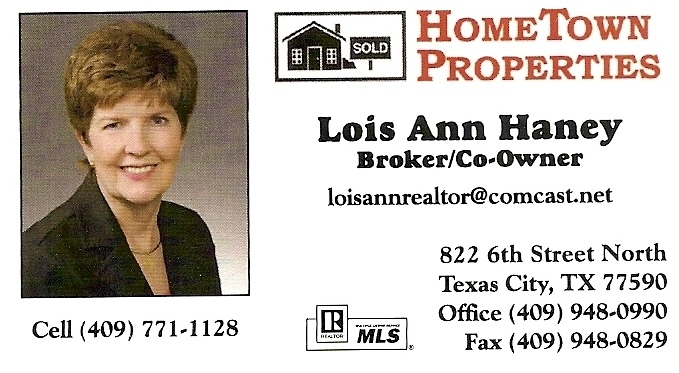 The agents and brokers of HomeTown Properties have accumulated over 140 years of experience and will offer you their expertise in all areas of real estate. 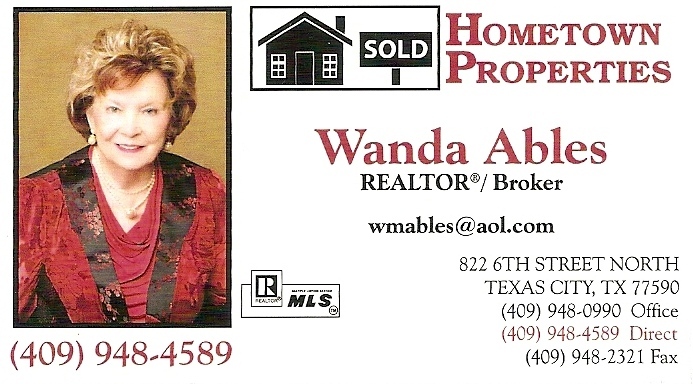 If you want to sell your home, they will provide a market analysis and answer any and all questions for you. 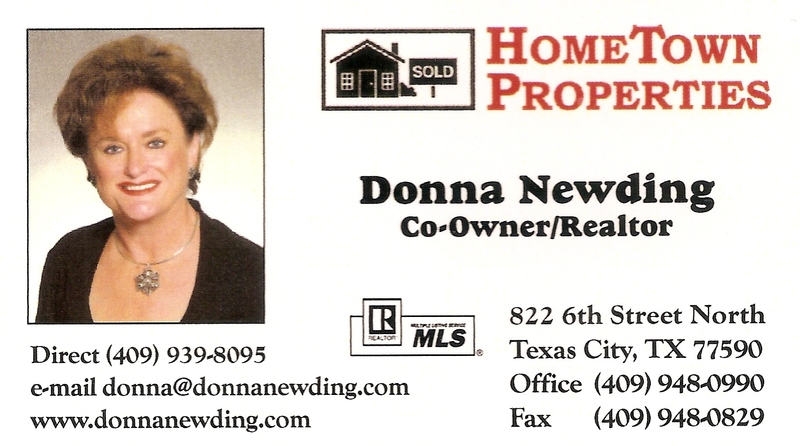 If you are buying, they can assist you with arranging financing and obtaining home warranties. 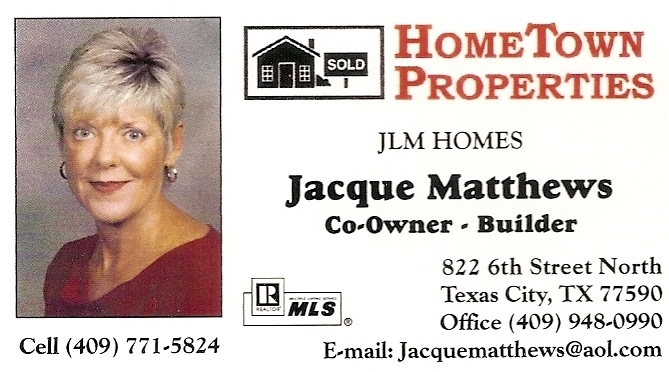 Using their MLS membership can locate your dream home for you quickly. 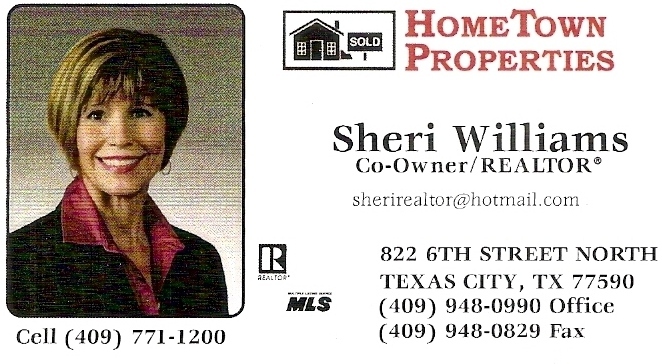 Click on an agent's card to view a larger image.